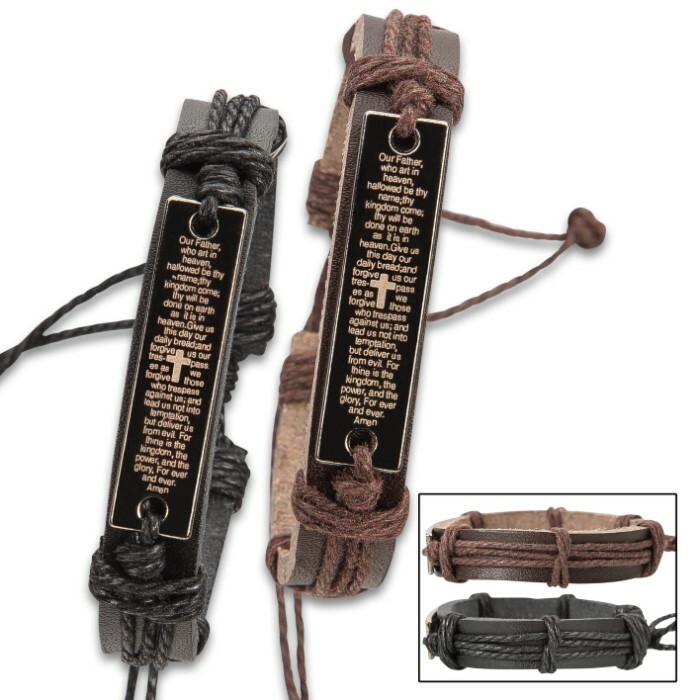 Cross Leather Bracelets Brown/Black - 2-Piece Set | BUDK.com - Knives & Swords At The Lowest Prices! 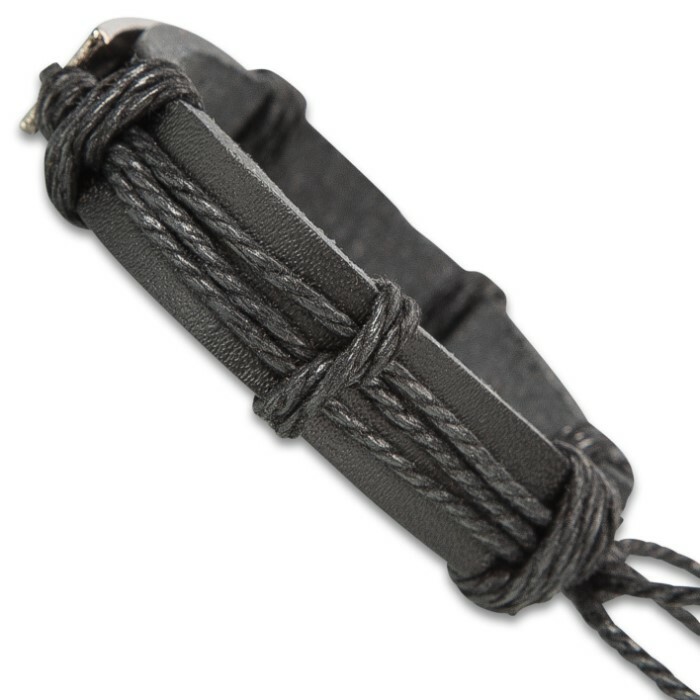 You get two genuine leather bracelets in this set so that you can keep one and give one to a friend or … keep them both for yourself. They are beautifully crafted and adjustable to fit. 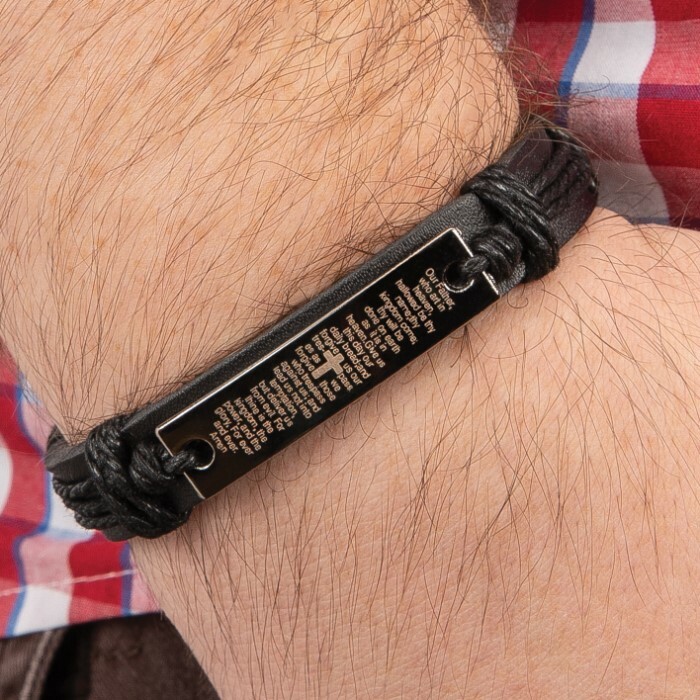 Each features a traditional Christian cross crafted in metal.